Rumor mill: Following Google’s unveiling of Stadia at GDC earlier this week, interest in cloud-based game streaming has never been higher. Several big companies are already involved in the industry, with more set to join—one of which is rumored to be Walmart. 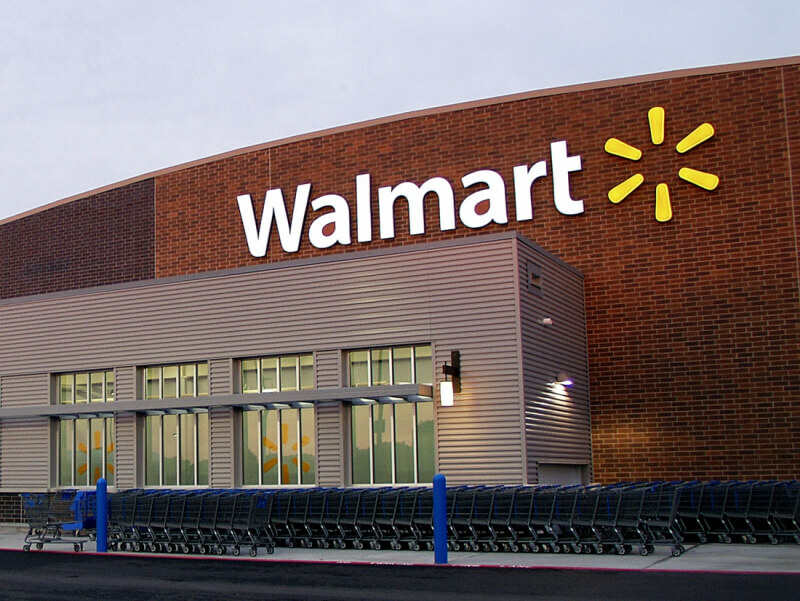 The surprising news comes from US Gamer, whose anonymous sources say Walmart is “exploring” entering what is quickly becoming a packed and competitive market. The retailer is said to have been speaking to developers and publishers about the project throughout 2019 and during the same Game Developers Conference where Google showed off Stadia. In addition to facing established game streaming services such as Nvidia’s GeForce Now, Walmart would be going up against Microsoft’s upcoming xCloud, Google’s Stadia, and Amazon’s platform. The tech giants use their many datacenters and custom hardware to power their streaming products, meaning Walmart would need to use plenty of its vast resources if it wants to become a serious industry player. But it’s not as if Walmart is starting from scratch. US Gamer notes that the company has a datacenter unofficially called Area 71 in Caverna, Missouri, which holds over 460 trillion bytes of data, while its Walmart Labs technology arm in silicon valley has 6000 employs and develops tech for its digital presence. Walmart is still in the exploratory stage of this project, so any final product isn’t likely to arrive until next year at the earliest—assuming the plans don’t get canceled.